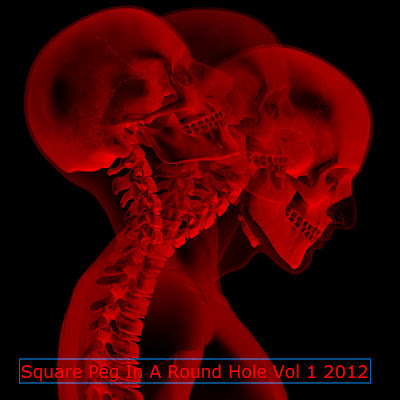 Volume 1 of a collection of songs from Square Peg In A Round Hole collective. There's something for everybody here, for lovers Gothic, Dark Alternative, Industrial, Metal, Progressive, Hard Rock, EBM, Grunge, Post-rock. Post-Jazz, Electronica, Experimental Noise and Modern Composition. Each track is owned by the artist and is copyright protected.